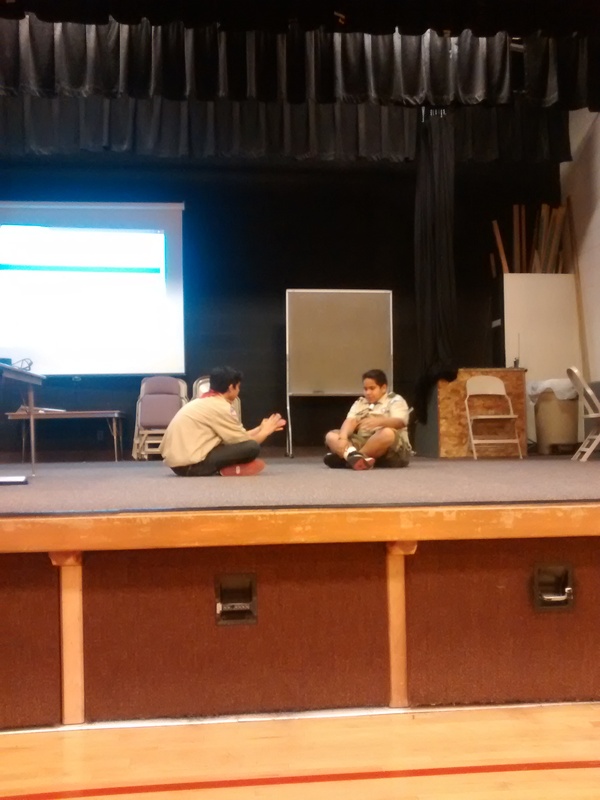 Scouts Make Round Table Fun! Have you ever felt like Round Table is sometimes boring? Have you ever asked yourself why we go to Round Table? Well, It’s for the youth of course! We go to better our understanding and methods of the scouting program so we can better serve the youth. So why not get the youth involved in Round Table? Many times Round Table seems to be boring because we take the fun out of it and the fun is the activities that we do with the boys! Last month at the Trapper Trails Council Spanish Speaking Round Table we were pleasured to have the company and services of Troop 832 from Clearfield. 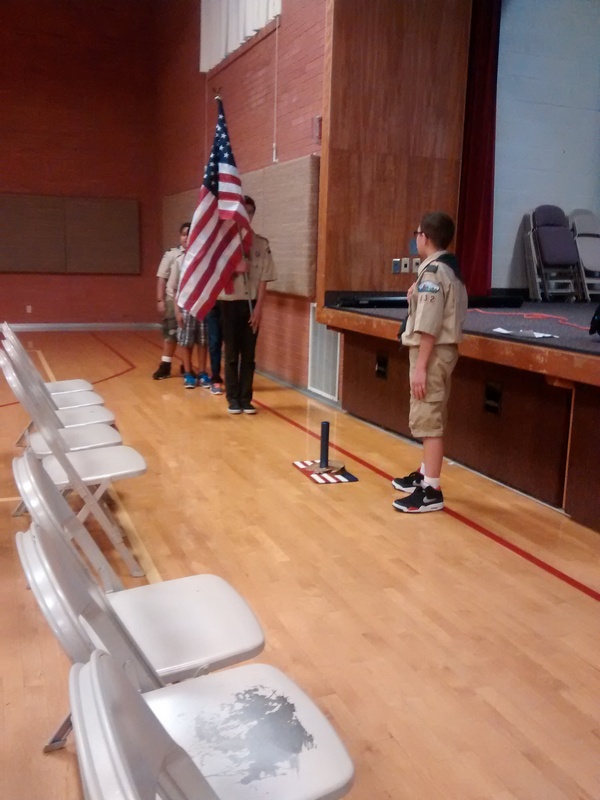 The troop started the Round Table off with an honorable flag ceremony and an entertaining skit. Thanks to troop 832’s excitement it set a fun mood for the rest of the Round Table meeting and those in attendance were excited to be there. Let’s not forget why we do these things. It’s for the youth! Let’s involve them too!